One step closer: The floor tile is in place! 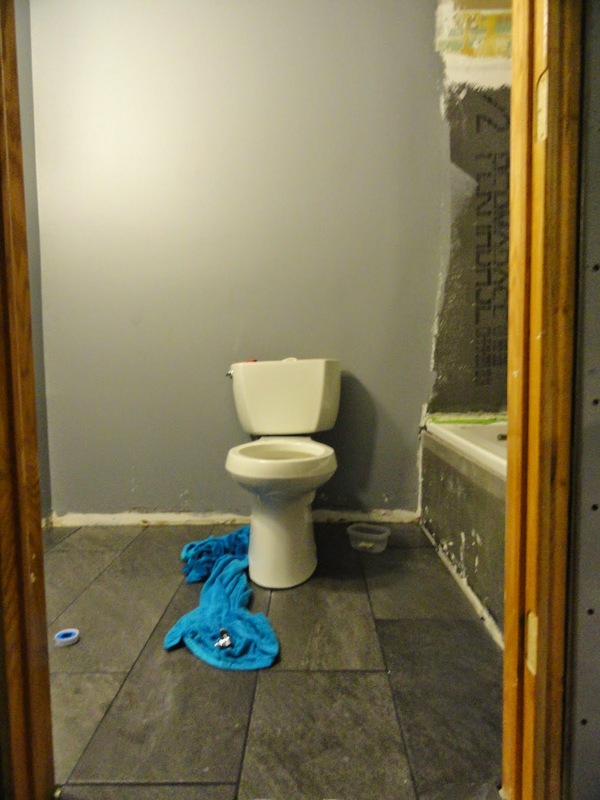 We are finally home a few weekends in a row, which means the (at last count) 17 more steps we need to take to get this bathroom remodel done-zo is going to see some headway. We changed the landscape of the room a couple weeks back by finally getting our floor tile into place, and I have to say that completing this step really helped us kick things into high gear with seeing what the finished product could look like! 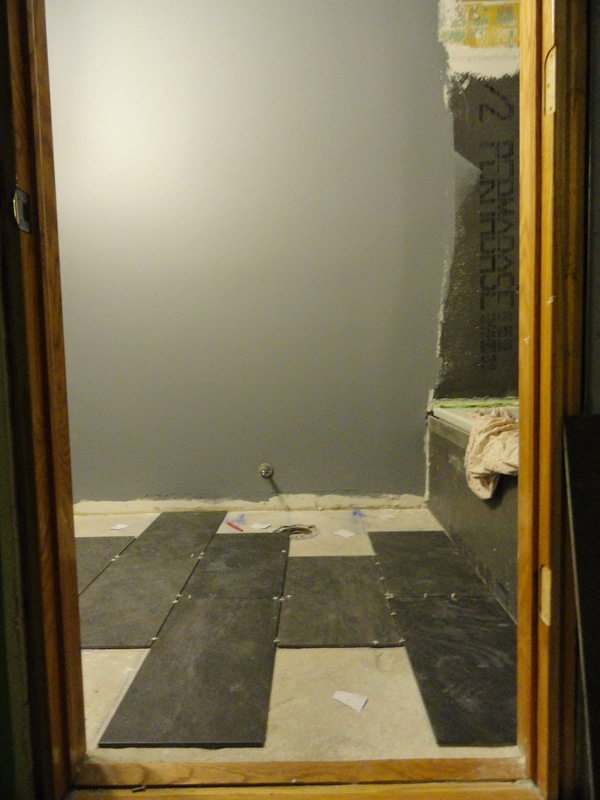 We chose charcoal gray, 12x24 tiles from Lowe's, written about in this post. The dark colored floor pops nicely against our lighter gray walls and we can't wait until our shimmering ice wall tile is up to complete this picture. And, boy, was the price right - we spent no more than $100 to complete our look. As should be the case, we spent the majority of time measuring and testing out layout patterns before we ever got to cutting. Our chalk line tool came in handy, and the pieces of paper helped decide exactly how many tiles we would need to get the job done. We used 1/8 size spacers, which would allow enough space for our grout in Polyblend Dove Gray to show through. Although those extra few inches somehow doubled our costs, we decided to pick up a 24" tile cutter for about $100 as opposed to buying a smaller one for the majority of the cuts and renting a wet saw for our longer cuts. We figure the investment is worth it for future projects and it also gives us the flexibility to not have to finish everything in one day with the $60 rental. After a couple tries - and a slight finger injury before we decided to wear the gloves - Bob had the tile cutter down. We also picked up a pair of tile nippers to create the edges needed for the hole where the toilet would sit. Once we had everything laid out, Bob spent a day with the tile thinset, getting everything locked into place. 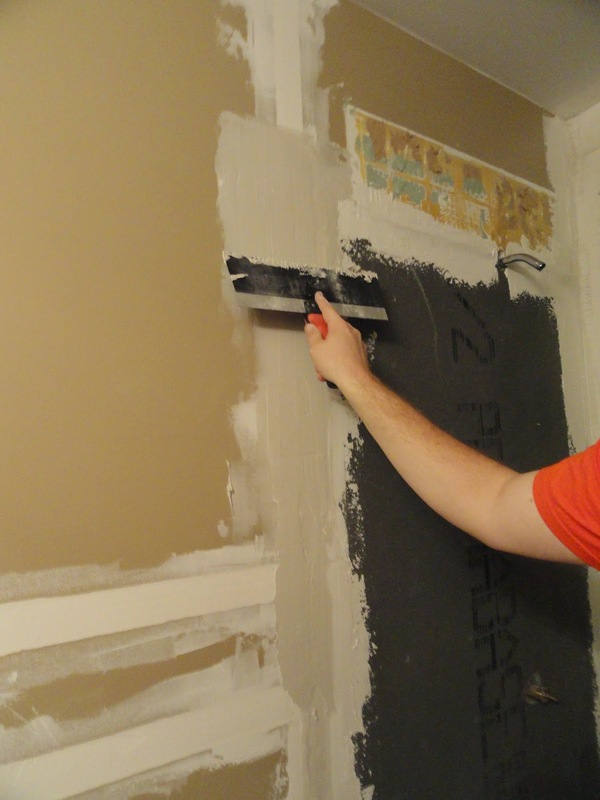 He used a knife-like tool to get rid of the extra thinset the grout went down. The next morning we tackled the grout and then wiped everything down with a damp sponge. In case you are thinking the grout looks a little light in the photo above, we find ourselves with a steady stream of drywall dust as we finish up projects - our floor needs a good mopping before the grout sealer goes on to ensure we get the color we intended! Here's a shot of how the floor looks from the entryway. And, hey! Is that a toilet going in? Stay tuned for the story of that fateful morning - when rookie mistakes came to a head and we found ourselves in a sitcom-like situation involving buckets of gushing water! In an effort to find new and exciting recipes to try, I somehow stumbled on ideas for homemade chicken nuggets. Now, this being my favorite option through the McDonald's drive-thru, I had to wonder if we could create something that could compare to the deliciousness of a McNugget dipped in Sweet and Sour Sauce. . . I'm deciding to ignore the fact that I almost always feel a little gross after eating McDonalds and just focusing in on the chickeny goodness. . .
We picked up ground chicken, apples and spinach to round out the rest of the ingredients we had on hand to fry these up. They were super tasty - to the tune of me eating six in one sitting. Mix chicken through spinach together and form small patties (we got about 12 large-ish nuggets). Put the bread crumbs in a shallow dish and press the patties into the bread crumbs to coat them. Heat the oil in a large frying pan, cook a few patties at a time, about 3 minutes per side. Lay on paper towel to dry and cool. My Aunt Christine retired in September after a long career in Madison. My sister and I decided to throw a little shindig in her honor to celebrate the next chapter of her life. It was just family, so not a big blow out to plan, but that didn't stop us from getting a little Pinspiration for decorations and activities. We created a secret board on Pinterest that we could both contribute to, and pretty quickly had our plan in place. My sister took care of all of the food planning, which left me with the decor. I didn't go overboard, especially since this was just a casual late lunch in the 'burbs, but it was fun sifting through ideas outside of co-workers throwing the party. First off, I used my Cricut machine and some scrapbook paper to create a banner that read "A Sweet Ending to a Long Career" for over the buffet (where the desserts would be placed). I played around with the settings until I had large enough letters and circles and used glue dots to secure the letters to the backgrounds. White yarn was used to attach the banner together, and in retrospect I could have done a cleaner job trimming up the ends! To separate the words, I found two cupcake images in my Cricut shapes and cut out a few. I realized afterwards that I could have also just created more space between the words, but it didn't occur to me until I had the whole thing together! Speaking of desserts, I used this party as an excuse to make Pumpkin Whoopie Pies. Love this recipe, written about here. I have to say, this was my best batch yet for how flat the cake parts came out - I think it was because I used a little less pumpkin than usual. Typically my pies turn out to be ball-shaped and don't sit flat very easy, even with a whoopie pie pan, but these were near perfection. 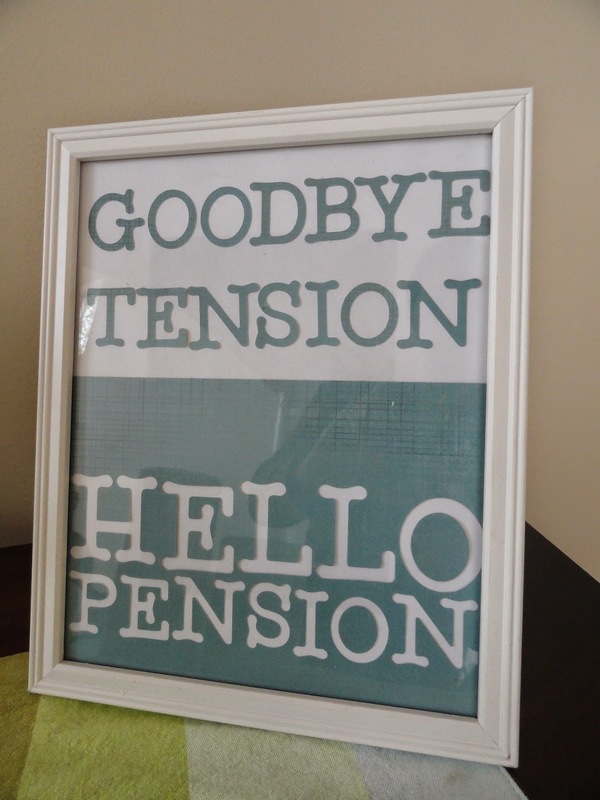 I loved the card I found on Pinterest that read, Goodbye Tension, Hello Pension. Rather than print it out as it was, I used the Cricut again to create the 8x10 and threw it in a white frame. For a table centerpiece, I filled a lazy susan-style tray with broken sunglasses, smashed USB stick, an old cell phone and a dead iPod, among other sad items. I'll admit that I hit up the dollar store to buy the sunglasses, a wind up toy and a stapler with the sole intention to bust them up. Along with a photo of Aunt Christine was a sign declaring what all of these items have in common: We Don't Work! My old flip phone was an instant hit with the 5 year old niece, Ella, who promptly grabbed it from the tray to make some very important calls. Finally, Christine's Bucket List gave us all a chance to write in our ideas for how she should be spending her time now that she has more of it. I made a sign out of scrapbook paper and various travel/vacation/activity stickers or chip board pictures I had on hand. Christine read the submissions out loud after dinner. The ideas ranged from small ideas like going to the zoo (Ella's idea) to philosophies like Eleanor Roosevelt's "Do One Thing Every Day that Scares You." What sorts of things are you looking forward to taking on when you retire? Me? More travel and then even more travel. We hit 3 years at our condo as of October 1st! One thing this made me think about was how we decided to ditch the satellite box at the end of Year 2 after our DirecTV contract and special rate ran out. Facing $95 a month, on top of escalating internet and phone costs, we figured there must be a better way and considered cutting the cord. We were paying for this already, with my Netflix account going on Year 9. Although streaming only would gain us even more savings, I love getting discs in the mail because there is still a whole lot out there not on instant. How else would I be making my way steadily through every Woody Allen movie, or show Bob the wonder is that The American President? With this account, we keep up one-day-late with the network TV shows. I just had to get used to watching Modern Family on Thursdays and Parenthood on Friday nights (I mean. . .Fridays at 4am after I get back from going out to the clubs. . .oh, let's face it - I'm cuddled up on the couch.) We realized not everything could be found on Hulu Plus, so we ran to cbs.com all last year to keep up with How I Met Your Mother. With the chromecast plugged into our TV and synched to the iPad, all of our netflix-in' and hulu-in' can be shot up on the screen and the iPad used for other things. Our blu-ray player has apps for both of these, but we find that casting is a little more reliable with our internet speed. 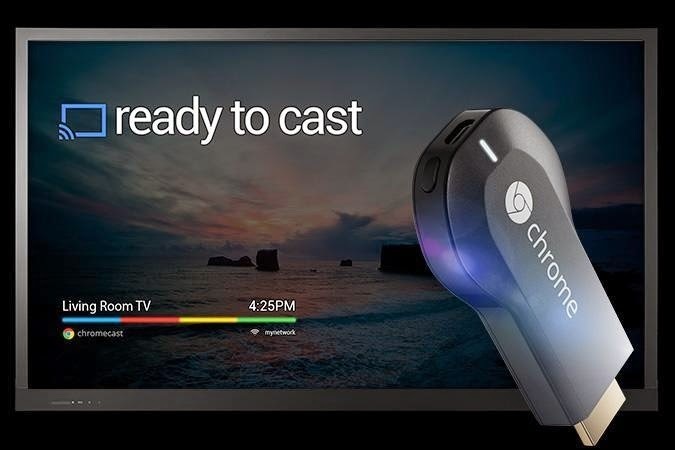 I have also heard great things about AppleTV, but we decided to be a bit cheap with the Chromecast. 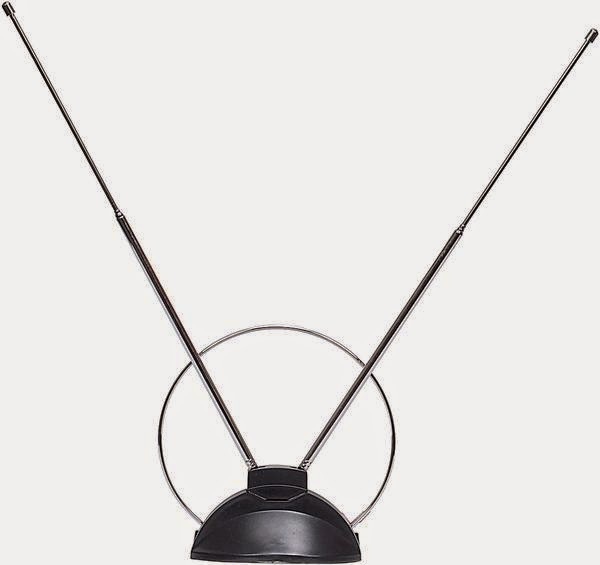 With an antenna in place, we can watch all of the network stations - so we didn't have to say goodbye to Sunday football. . .or Sunday night football. . .or Thursday night football. 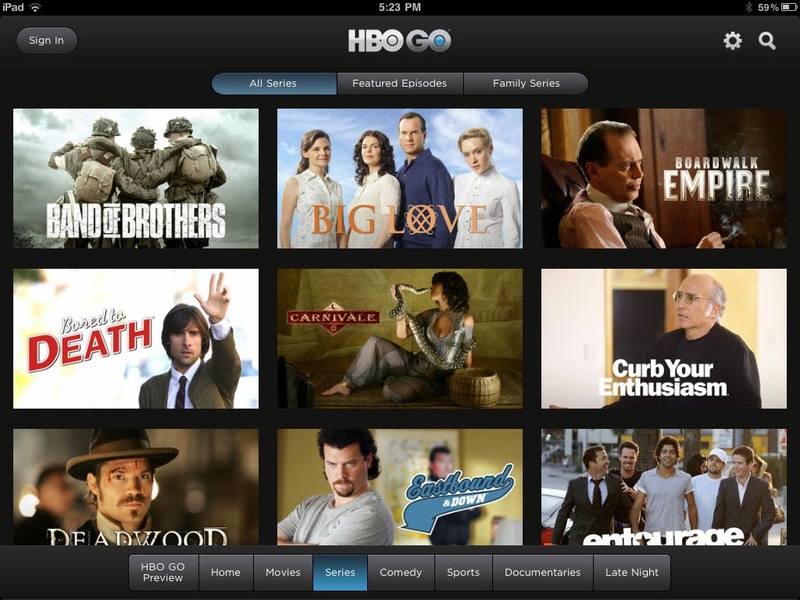 . .
We have a login for our iPad for HBO Go, which has allowed us to watch lots of movies and catch up on shows like Veep and The Wire. 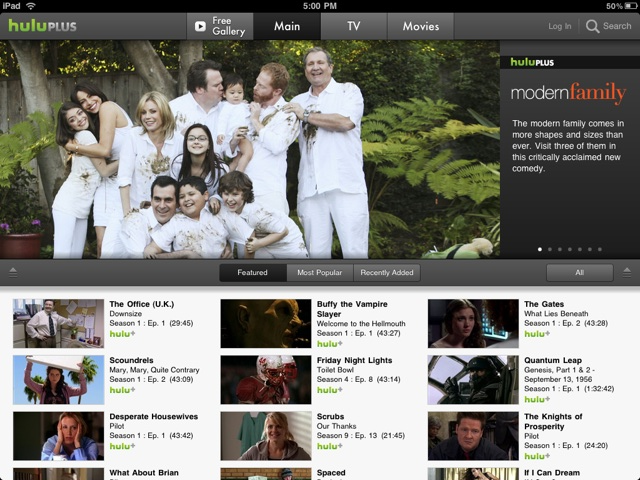 The Chromecast works for this app as well, so no need to stare at the tiny iPad during movie night. 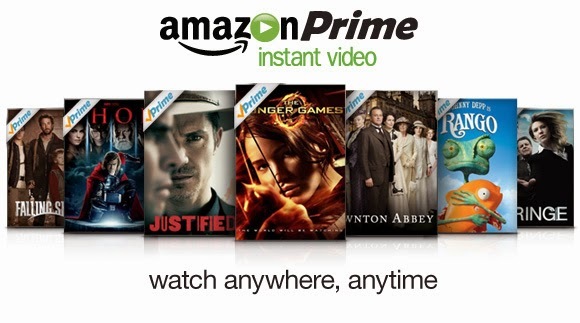 I also have Amazon Prime which I try to take advantage of, but find that there is a lot of crossover with Netflix offerings. However, I order from Amazon at least once or twice a month (half our bathroom remodel came from Amazon) so the free 2 day shipping helps me justify the annual subscription fee. 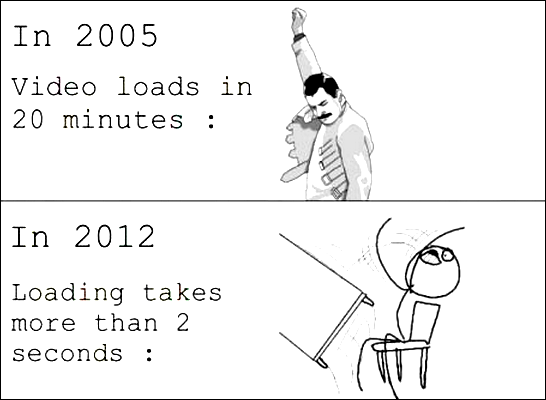 A small price to pay since Hulu allows us to start our shows whenever we're ready, but sometimes I miss the quick and easy pause or rewind feature. So we'll keep funneling the DirecTV offers to the recycling bin and just say no to bundling our Comcast internet with cable for now and continue to save $90 a month. How about you, have you gotten rid of it, or do you have the magic touch with these companies and continue to get great monthly rates? Bob and I are convinced that we are saying the wrong thing because no one every offers us a better deal when we threaten to quit. They just go ahead and cancel our account without a fight. . .
One step closer! 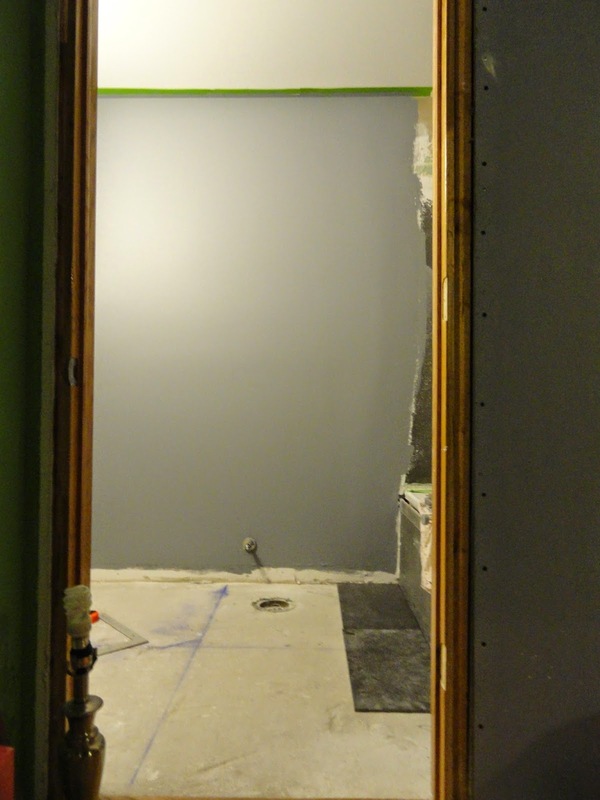 The walls in the bathroom have gone up in the last couple weeks thanks to hard work on Bob's part and lots of drywall mud thanks to our friendly neighborhood Ace Hardware. First up was the drywall. 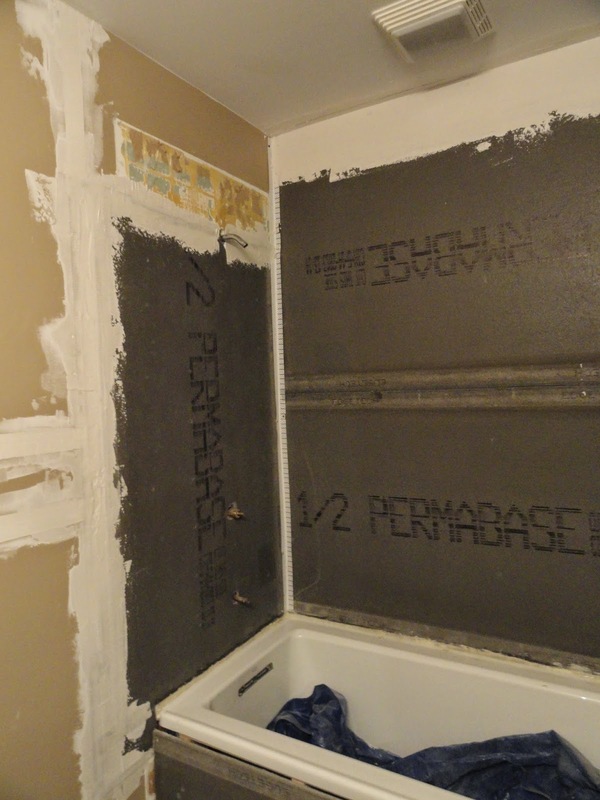 We bought water resistant cement board, as suggested, but ran into an issue - the cement board is 1/2 inch thick as opposed to the 5/8 thick drywall alongside the new stuff. Because things weren't lining up, we had our work cut out for us when it came to the mudding prep. If something looks new in the photo above, you can thank Bob for having the idea to build out a shelf within our tub space! We had been considering a built in space to hold shampoos and such, but after dealing with a bump out space at the end of the tub we decided to use the space to our advantage. We used metal stud material to create the height and width we needed - and wouldn't you know it, it perfectly fits our 3 inch wide tiles! After Bob had cut every piece to size and attached to the studs with drywall screws, he taped up the joints and corners. 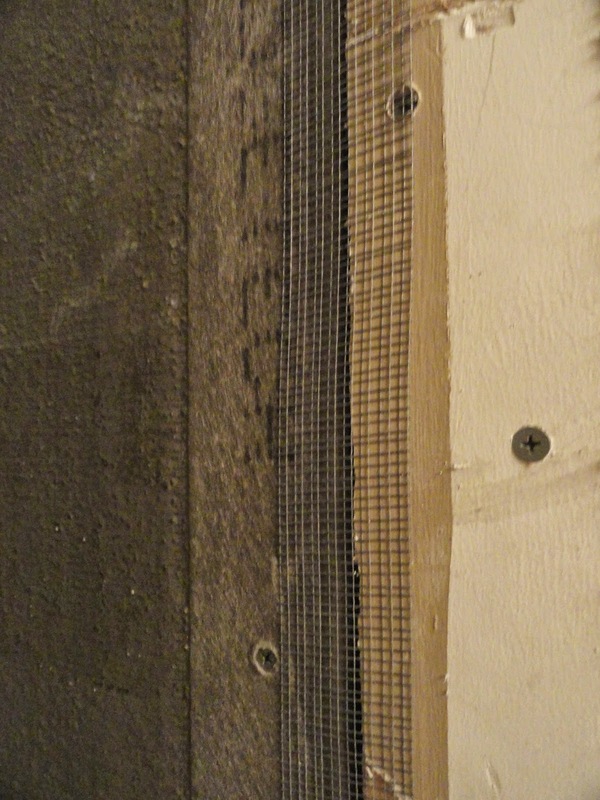 We used mesh tape that was touted as alkaline resistant (to complement our water-free cement board!). He also installed several corner beads. 1 pre-mixed container and 1 bag of joint compound later we were in business. Using the pre-mixed stuff first helped us determine what consistency our self-mixed batches needed to be, so we were glad for the extra purchase. We picked up 3 levels of drywall knives. The smallest was used first for all of our tough to reach crevices. 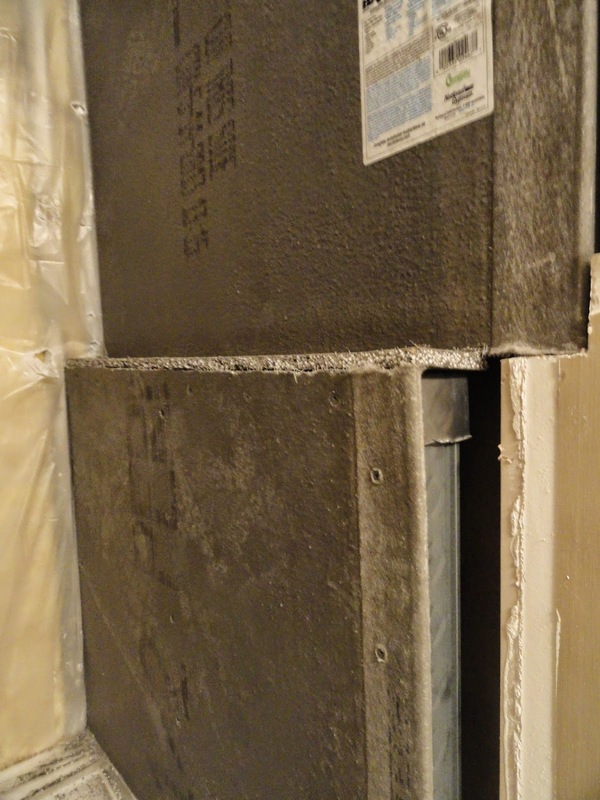 Drywall patches also came in handy for a couple larger holes created during our thermostat move. A medium sized drywall knife did the majority of the work to spread things around and then the 12 inch knife made it all as even as could be. Our original thought was: "okay, we'll mud tonight and paint tomorrow - easy peasy." Easy not peasy, actually. Our drying time took longer than expected and the scope of the job wore us out quicker than we thought. So instead it was over the course of a few days that we made sure the job was done and several go-rounds later we were in a place to finish off these now-smooth walls. Then we finally came to the fun part - painting party! 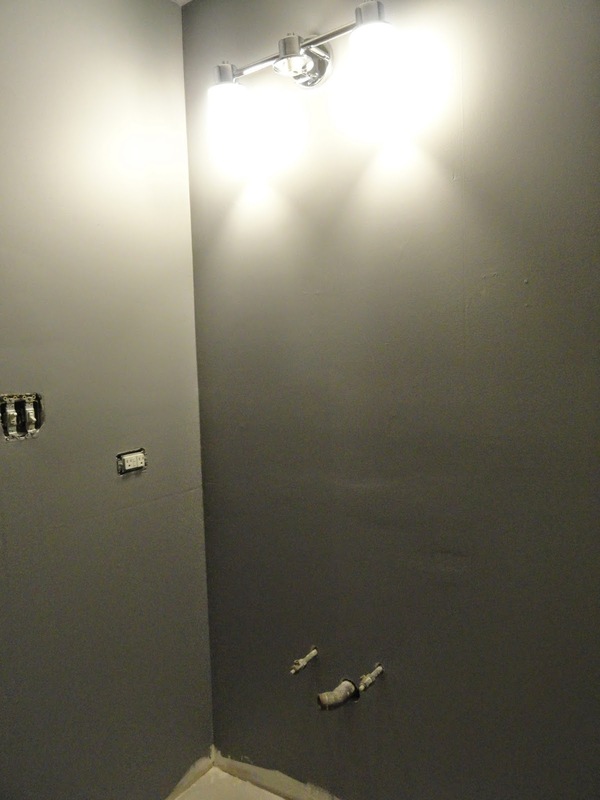 Near the start of our remodel, we picked up fifty three shades of gray to try out on the wall. Cathedral Gray and Pencil Sketch from Behr and Seal Gray from Glidden. With the samples up on the wall, we quickly realized which one was juuuust riiiiight. Pencil Sketch was our middle ground - not too dark to blend right into our charcoal floor tiles, not too light to fade into our shimmering ice wall tile. 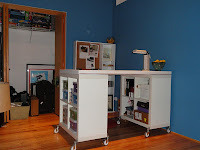 With a gallon of Behr in our hands and a couple new brushes, we got to it. I also made an impulse purchase at Home Depot and picked up this 3 dollar paint can lid with pour spout. We always make such a mess with our paint down the sides of the can - I was instantly enamored of this guy! 2 coats later and we were feeling pretty good about it all. We realized we have some touch up work to do and a late realization that we need to dig into the wall again to create additional support for the pedestal sink is causing us to groan, but just adding that layer of paint helped us really feel like we turned a corner with this project! And after a week that saw floor tile finished and a toilet installed, we're in the home stretch now!